Howdy. Day 2 was very fast paced – my head is still spinning from all the information that was presented by the speakers as well as conversation with other members. 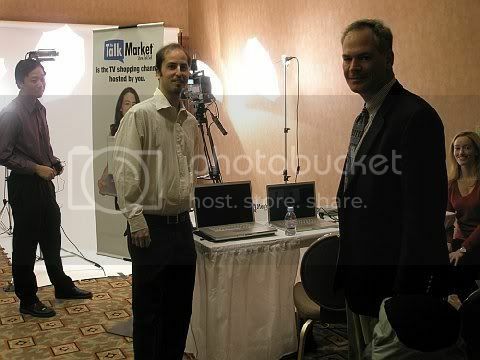 The first presentation was given by Matt Singer of TalkMarket – How to Create an Effective Video Presentation. We learned tips and tricks to create an effective video designed to keep the potential buyers attention and convert them to a sale. Video marketing is the new internet marketing vehicle. If you’re not doing it – it is something you need to seriously consider!